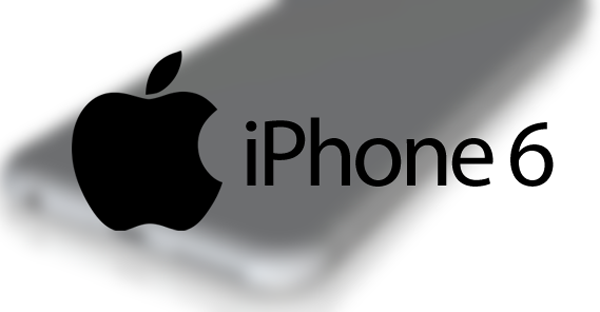 Reports, leaks and speculation pertaining to the next-generation iPhone are starting to come through thick and fast now. In the last 24-hours we’ve heard that Apple could be planning on differentiating between the 4.7 and 5.5-inch iPhone 6 models by integrating InvenSense optical image stabilization technology into the latter, but not the former. We’ve also heard rumors suggesting that both iPhone models will be offered with 32GB and 64GB variants, suggesting that the entry-level 16GB option could be relegated to history. Following on from that, a Chinese report is now citing sources that suggests that the larger 5.5-inch model could make iPhone history by being the first model to be offered with a 128GB internal storage option. It doesn’t really come as a surprise that Apple is planning on offering a larger device. The potential introduction of two devices with differing display sizes is more of a contentious point, with the biggest question being how Apple intends to differentiate between the two pieces of hardware in terms of functionality, if at all. Today’s report coming out of China is suggesting that the bloated storage internals could possibly act as a major differentiator between the 4.7-inch and 5.5-inch models. It’s highly likely that mobile power users will see the larger model as a more capable and appealing device. The introduction of a 128GB 5.5-inch model would see Apple once again step away from its traditional release patterns. 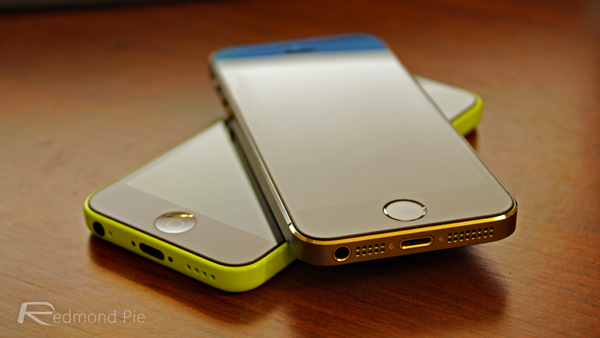 The iPhone 6 could not only be the first generation to launch with two size variants, but could also see the smaller 4.7-inch models ship with only two internal storage capacities being available to interested consumers. Almost all iPhone releases dating back to 2007 have shipped with three storage options. With that said, the evolution of smartphone technology and the fact that they now play a principal role in our lives has meant that users are now storing more music, media, files and data on the device. Getting rid of the 16GB model could be a reflection of that change. As time progresses we are starting to get a fairly comprehensive idea of what the Cupertino technology giant will bring to the table when the iPhone 6 is officially announced later in the year. As well as the two display options, the hardware will ship with a faster processor, a new external aesthetic that will incorporate a thinner sleeker design as well as a dramatically improved photography experience that will utilize the aforementioned InvenSense optical image stabilization technology. We’ll know more as we get closer to the announcement date, but based purely on the leaks, which model will you be snapping up?